Software: IGT Interactive, Nektan, NetEnt, NextGen Gaming, NYX Gaming, Realistic Games, SG Gaming, Williams Interactive. 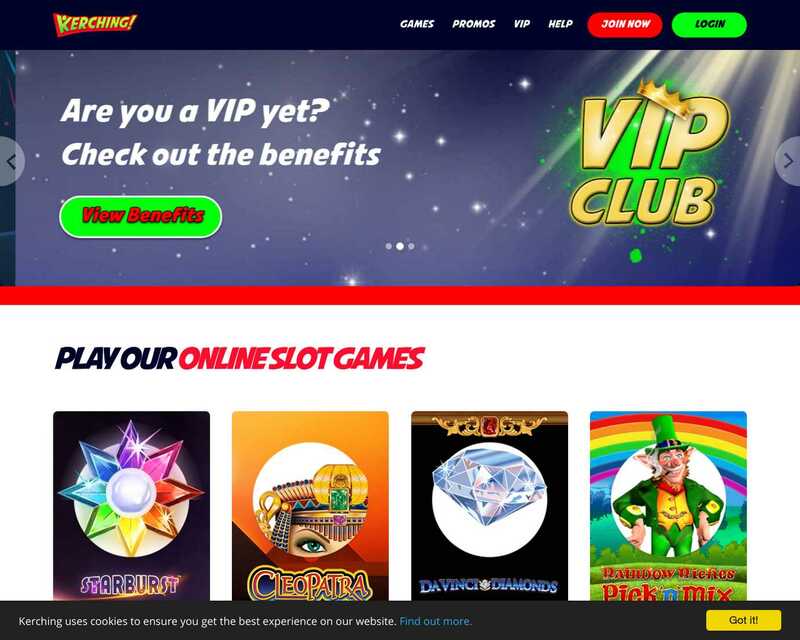 Games allowed: selected games including Da Vinci Diamonds, Cleopatra, Golden Egypt, Wishwood. Deposit Methods: Maestro, NETELLER, Solo, Visa, Visa Delta, Visa Electron, MasterCard, Skrill, Check.